In Pedipsen's Pulterkammer (lumber room) I have done a lot of research and find the sites in the left column very inspiring. Click the nipper dog label and get there. There are disgragraphical sites, DYI sites, links to good products and dealers. I have not linked to Expert Stylus. They have no website, but call them on the phone or send them a fax message. Expert Stylus, England, will retip or refurbish almost any cartridge you'd like them to revitalize. I hope you'll get inspired to play your records, and if you need some advice, don't hesitate to write me. 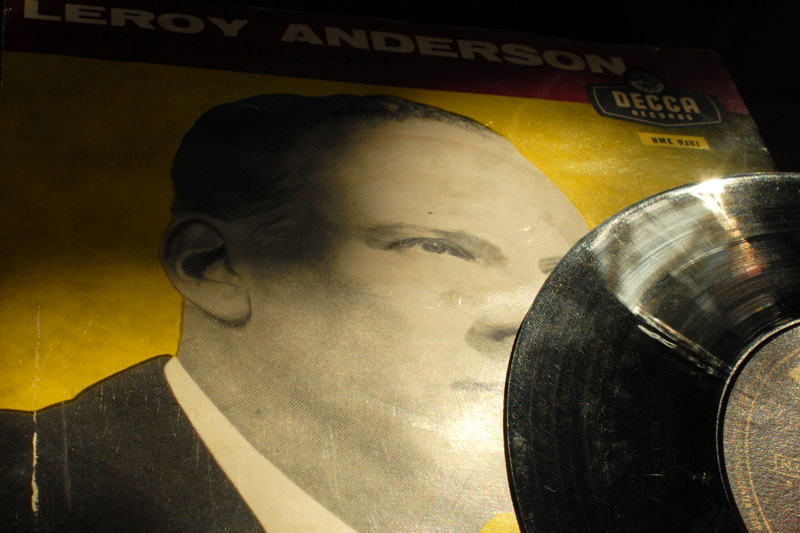 Among the links I will especially recommend the fantastic work done by the Danish discographer René Aagaard and the American Larry Robinson that has made some fine work on equalization of old records. Also the shellac-site made by Jean-Luc Fradet is inspiring. Ortofon has for many decades made fine cartridges. I have over the years found the standard SPU moving coil cartridge to be a fine all-round compromise for my varied collection of old and newer vinyl records. For mono - vinyl or shellac - the C range of moving coils are worth considering. But there are lots of others to choose from. Even the cheapest OM range is worth listening to, although I'd advice you to spend a little more if you really want to get the best up from the grooves of your records. 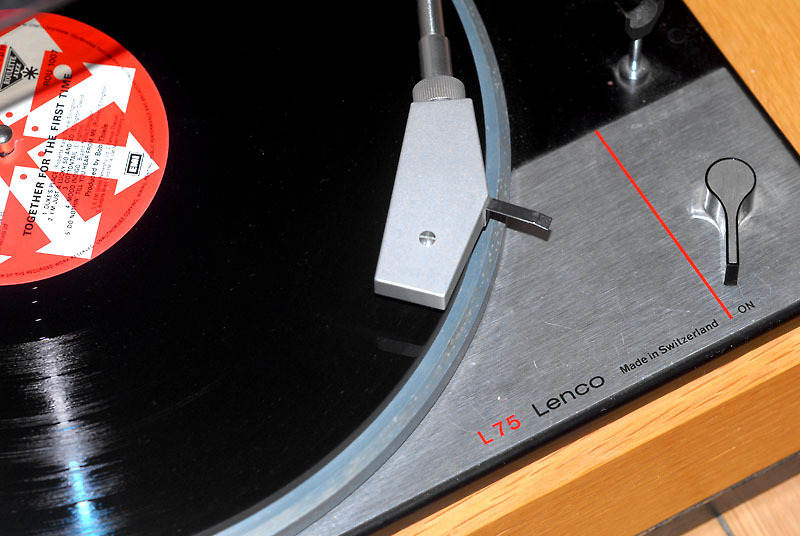 Lenco L-75 is a very popular turntable for shellac fans. 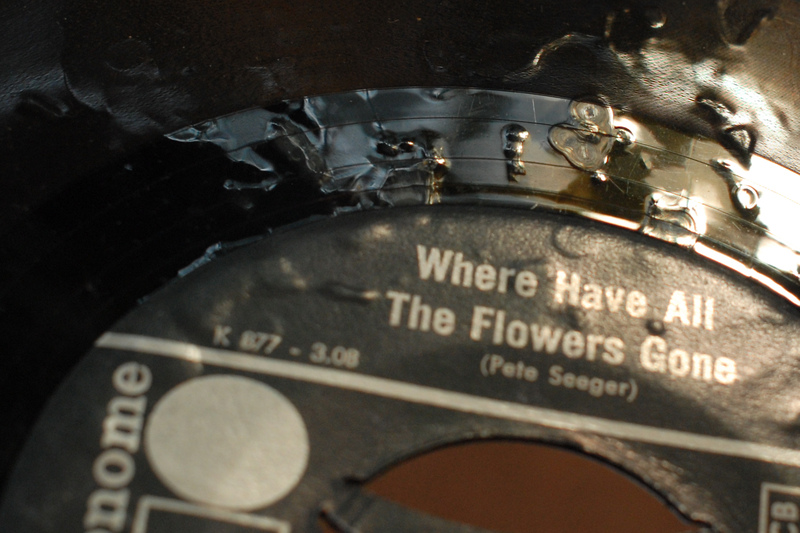 But also vinyl enthusiasts use the old idler wheel driven turntables - often tweaking them to astonishing results. Take a look at the site Lenco heaven. Some say that they don't need a Garrard 301, EMT or Thorens after tweaking a L-75. Vinyl engine and Lenco heaven are sites where you meet other enthusiastic people with a passion for vinyl or shellac records. The tone is friendly and if you ask politely, many people are there to help you with technical advice. Also take a look at old radios, the collection Stefano Pasini has gathered - or try to read the advice given by Jørgen Vad, if you want to transfer records to digital media. Jørgen Vad is one of the best in Denmark when it comes to transfering analogue material to digital. He is a master of his trade and helps us to restore and revitalize our cultural history. Many reissues over the years have been of poor quaility, and many amateurs have the hard way found out that a cheap USB turntable and free software just isn't enough to make a good transfer. Lots of shellac and vinyl records are scrapped these days. But stop for a moment and try to listen to them. Or give them to someone that will take care of them. The cultural history are in the grooves, and for us that collects old records it is a pleasure to receive a stack of "new" records. If they are rare enough, we will even give you a few bucks for them. Many records have never been reissued in digital form. Our cultural inheritage is lost for many people, if the record companies neglects their treasures hidden in basements on brittle master tape. Universal Records have now reissued some of the golden stuff from the "beat" era. Including the talented but shortlived folk-rock Cy, Maia & Robert. Thank you so much! These records - and many more - are important pieces of cultural history. Save the mastertapes before it is too late. Even though I'm a fan of vinyl and shellac records, I am aware that digital downloads are the way to go for many these days. And with high-speed connections and flac files, digital is not at all rubbish. Free the cultural history. Convert the old tapes to digital and let us listen to old Povl Dissing songs, strange forgotten beat and folk groups - a treasure like listening til Vilhelm Herold, Billie Holiday or Liva Weel on shellac for those meeting these personalities i audio history for the first time. Yours sincerely Hans Henrik Pedersen.